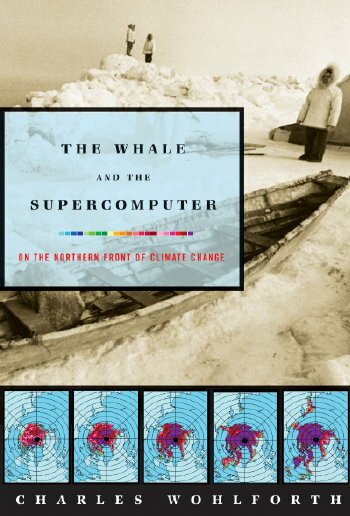 The Whale and the Supercomputer is an adventure story about climate change. 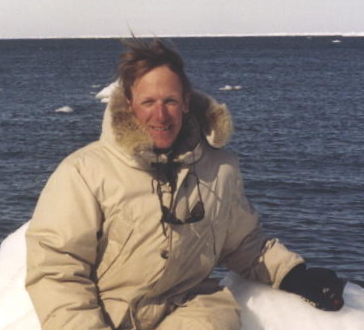 Eskimos in Alaska's Arctic cope with a changing world. Scientists struggle to understand the changes. A great challenge to mankind has arrived: this is the story of the first people attempting to meet it. Click here to learn more. * Reviewers say: "fascinating," "magnificent," "perceptive," more.